Founded in 1972, Womble Company, Inc. is a leading provider of specialty coating systems for steel pipe that ranges in diameter from one half inch to 36 inches. Based in Houston, Texas, the company primarily serves clients in the oil and gas, construction and industrial manufacturing industries. Womble receives shipments on trucks, rails, and barges, and it employs 500 people. Womble runs JD Edwards EnterpriseOne. Four stockyards. 165 acres. 155,000 linear feet of pipe per day. Womble’s manual, paper-based processes made it impossible to keep up. Womble struggled to track customer inventory throughout its vast operations. Man hours were lost, production was slowed and customer orders were delayed. Womble needed to close the gap between employees in open-air yards and their enterprise software. It needed to provide exemplary customer service in order to set itself apart from the competition. To enhance operational efficiency and improve its customer service, Womble needed to automate and mobilize supply chain operations on their journey from analog to digital business. 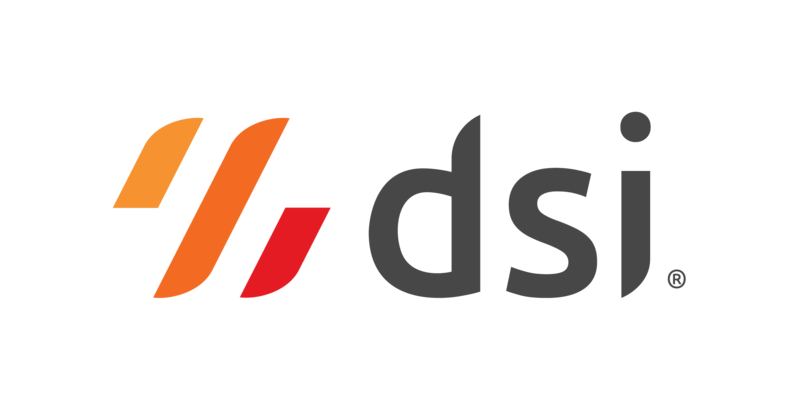 Womble turned to DSI® for a complete on and off premise, multi-lingual solution that would help it overcome its inventory visibility and accuracy issues. Womble selected DSI platform due to DSI’s validated integrations with Oracle’s JD Edwards EnterpriseOne. These optimized integrations allow Womble to seamlessly pull inventory and performance data into and out of EnterpriseOne. And DSI’s multi-language functionality supports Womble’s English- and Spanish-speaking workforce. Womble now has control over its extended supply chain processes. Should Womble’s business processes change or evolve over time, DSI’s flexibility will allow Womble to manage or modify its solution with limited or no outside support, minimizing deployment times and costs. Womble no longer allocates part of its workforce toward pen-and-paper tracking or toward manually searching for missing product. Serializing and barcoding the pipe that enters its facilities allows Womble to track its customers’ products from receipt through shipping using a series of simple barcode scans. Since implementing DSI, Womble has successfully coated and tracked more than 57,000 miles of pipe—enough to wrap around the earth twice—without losing a single piece. Employees are free to focus on the pipe coating process and other value-added activities, creating a dramatic increase in Womble’s daily productivity. Becoming more efficient also empowers Womble to provide the level of service its customers have come to expect. Womble has its sights set on future mobile initiatives, but it has already realized its goal of becoming a more efficient, productive mobile company.